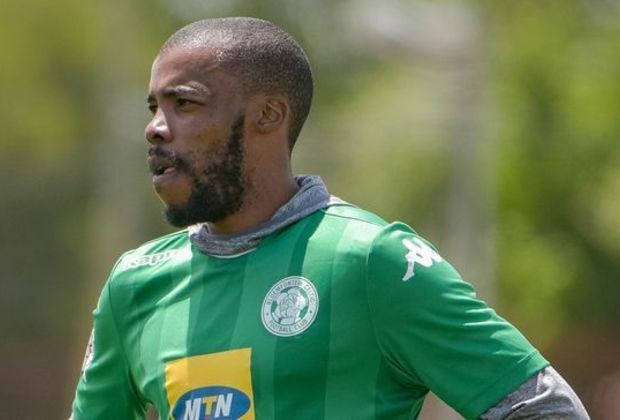 Ndengane has left the club after requesting that his contract be terminated, while Gordinho is set to return to Kaizer Chiefs when his loan spell with Phunya Sele Sele comes to an end on December 31. “The centre of our defence is an issue currently. I think it [the FIFA break] will give us an opportunity to work on the central [defence]. We need to find a partner for Gordinho and mind you we might lose Gordinho in December, so we need to fast-track Letlabika because he is our next possible candidate and also work on Thato Lingwati. So this FIFA break will come in handy for us to find a partnership in the centre,” Komphela tells KickOff.com. Letlabika, who has not played a PSL match since sustaining a knee injury in the Telkom Knockout final against Bidvest Wits last year, has recently returned and is getting some valuable playing minutes on the pitch in the Multichoice Diski Challenge. Komphela could be tempted to play the former Mamelodi Sundowns defender when Celtic take on Chiefs in the Macufe Cup on Saturday.